Philip Morris International announces that its innovative IQOS 3 is now available in Dubai Duty Free. The latest version of its smoke-free product can be found in the UAE at concessions located at the Departure area in Dubai International Airport’s and Abu Dhabi Airport. 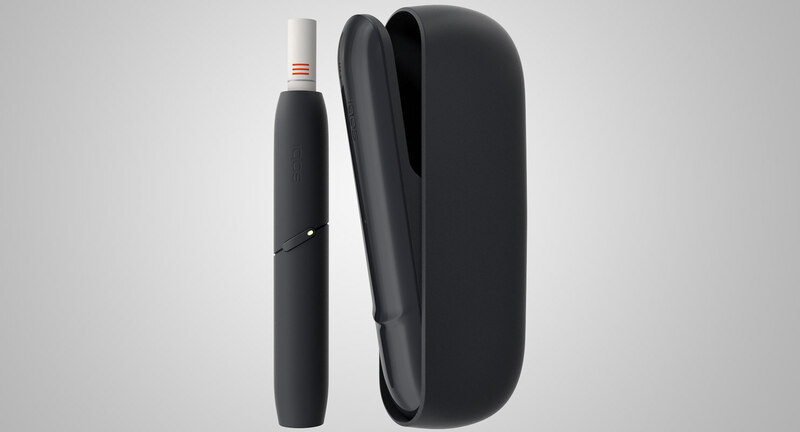 The new IQOS 3 and IQOS 3 MULTI feature improved design and functionality to offer adult smokers a better alternative for nicotine consumption than traditional combustible cigarettes. 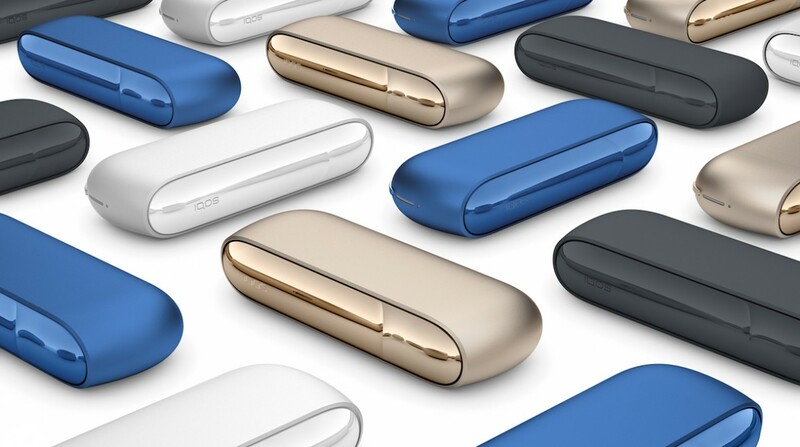 This introduction of the IQOS signifies that there has never been a better time for UAE residents to stop smoking. 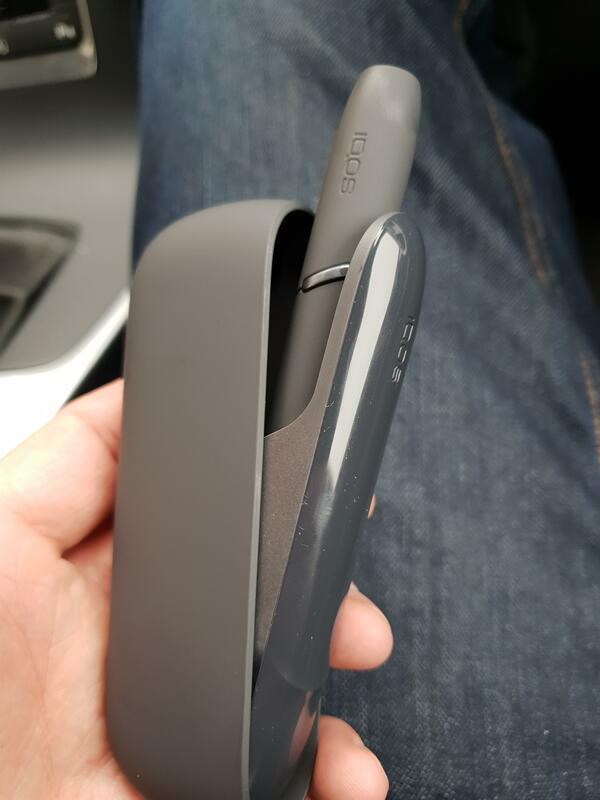 IQOS is a technologically-advanced heat-not-burn alternative to cigarettes and offers a cleaner way of enjoying tobacco with no smoke, no ash and less smell. IQOS also emits 95% less harmful chemicals compared to cigarettes.